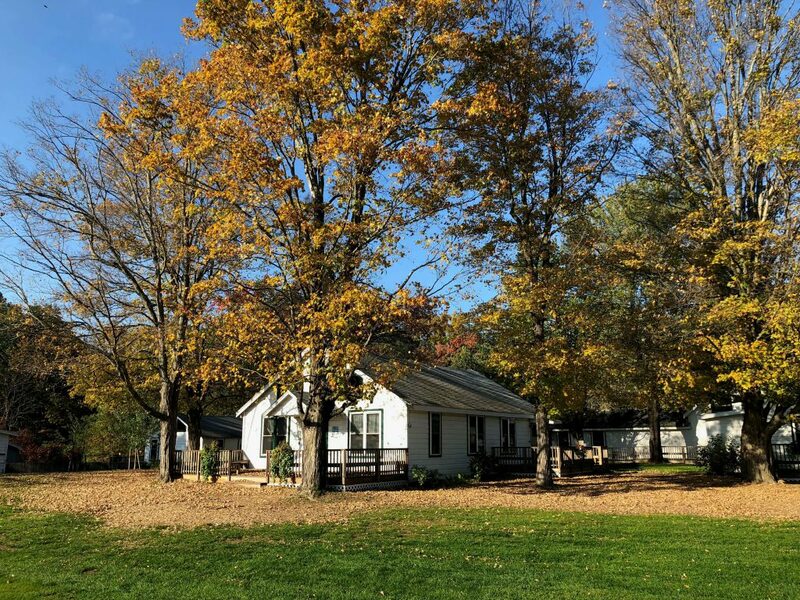 Fall Fest, Meets & Greets and Head Staff Updates! First off we held a bigger-and-better-than-ever Fall Fest celebration. Despite the rain and the cold air, a huge number of you came out to visit with us at Camp. We had games set up all over with basketball, corn-hole and a quarter back toss all on the lawn between the Garden and Playhouse. This was also the setting for our giant, inflatable jack ‘o’ lantern that doubled up as a bouncy castle. 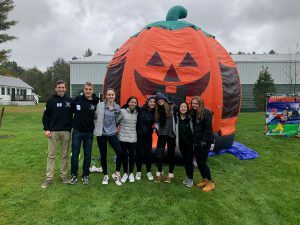 The bouncy castle was really cool, but the highlight activity was the pumpkin decorating organized by none-other than Paul Krouner. 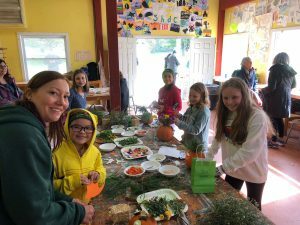 Our decorating stations had everything from vegetables to arts & crafts supplies to make the most creative pumpkins you can imagine. 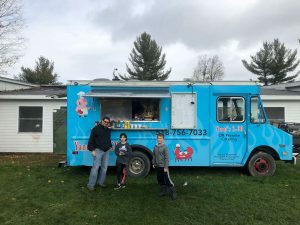 It wouldn’t be a Schodack event without delicious food, so we brought in Yanni Too’s incredible food truck who was with us for the whole day. 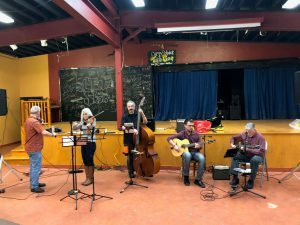 Our Maintenance Team took kids out on hay rides and the live music filled the air courtesy of Hot Tuesday, a local gypsy jazz band who were playing hot! 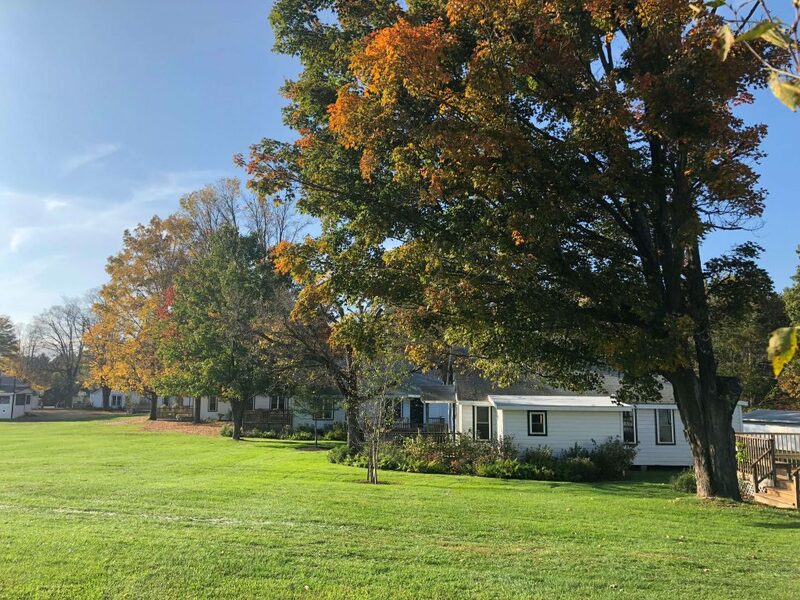 Most people came just to soak up time at Schodack during the fall and catch-up with Camp friends, but some also stopped by Goold’s Orchard for their 30th annual Apple Festival and Craft Show. It was a fantastic day and we already know that next years’ will be even bigger and better…fingers crossed a little warmer and less rain! 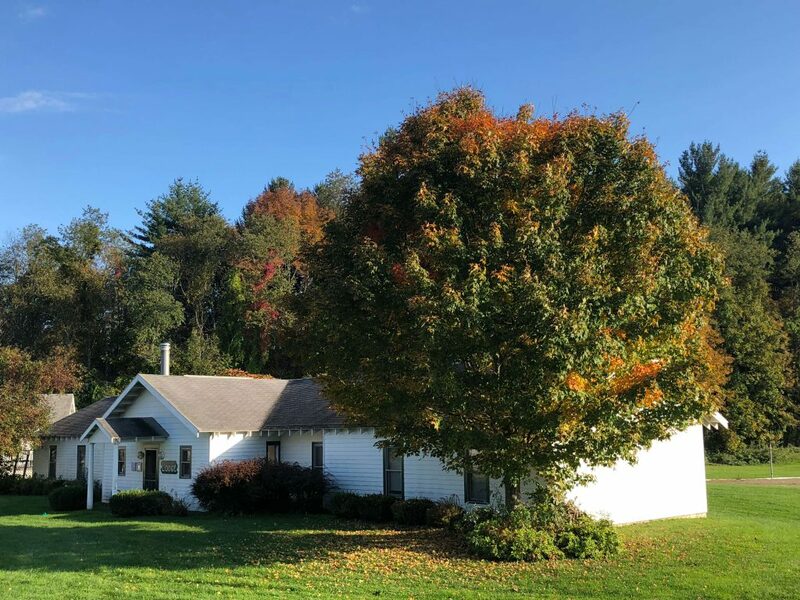 Each year we host ‘Meet and Greet’ events in the fall and spring as a great opportunity for new and existing families to come together and talk about all things Schodack. Sometime people bring their friends to learn more about Schodack too! 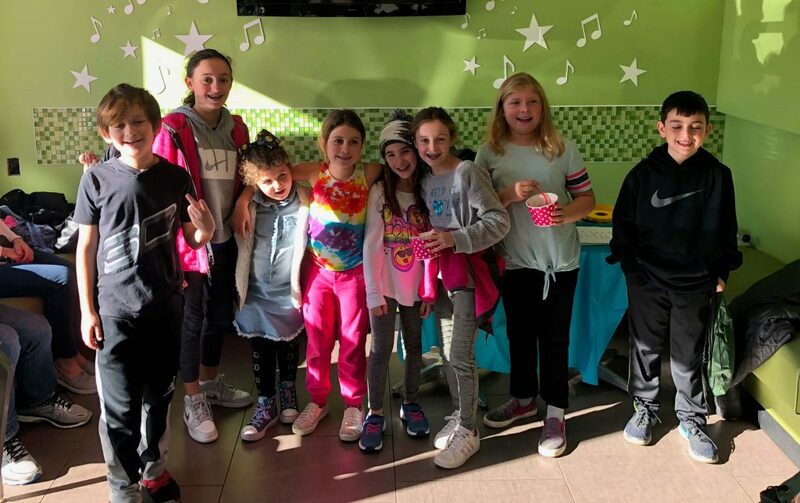 So far we’ve had events in Westchester and on the Upper West Side in NYC where lots of you came out to see Camp friends and hang out. We hope you enjoyed them as much as we did! Keep an eye out for more Meet and Greets starting again in February…New Jersey, Manhattan, CT, Westchester and Massachusetts we are looking at you! 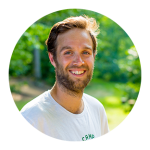 October and November included lots of exciting Head Staff additions for 2019. Our Head Staff team is so important to us and Owen is making sure we have the absolute best people for these positions! We are thrilled that all our Division Heads are officially in for 2019. 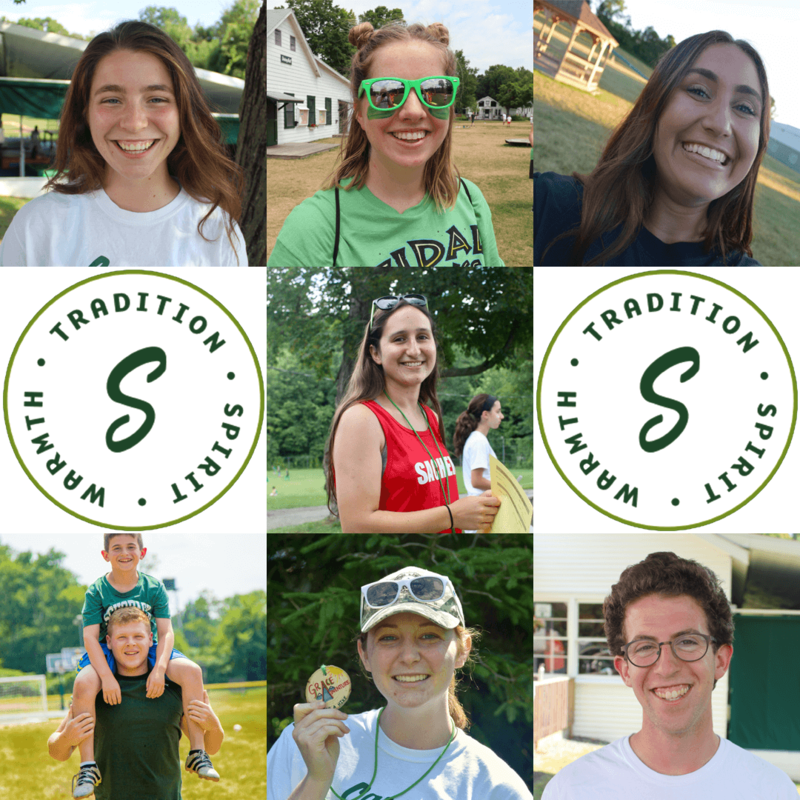 Each of them has written their own Blog post so we encourage you to click through our older posts to read about each of their favorite memories of last summer and the many reasons they keep coming back to Schodack year after year. So there you are…we have just about caught up with everything that has happened over the past 6-8 weeks, with the exception of our Winter Reunion, the London Staff Reunion and probably a million other things but you’ll have to wait until our next blog post to find out more!